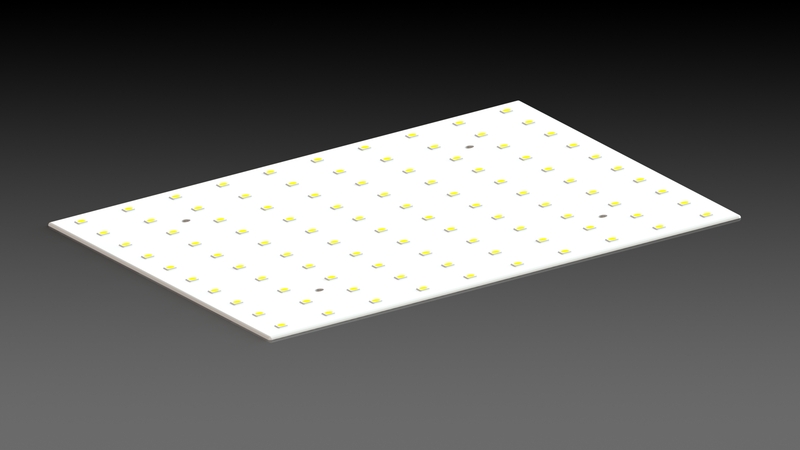 GDTech produces extra-flat LED panels of any shape and size for many projects. Like the advertising posters at the bus stops, for example. These panels can be IP68 on demand, and the geometry and LED density can also be chosen by our client.